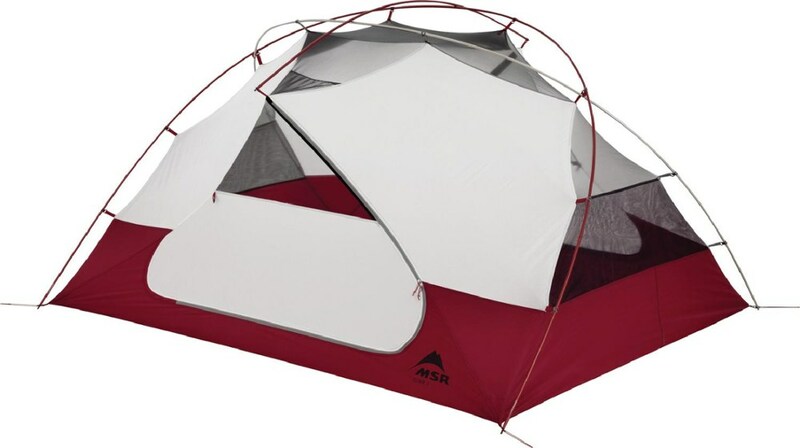 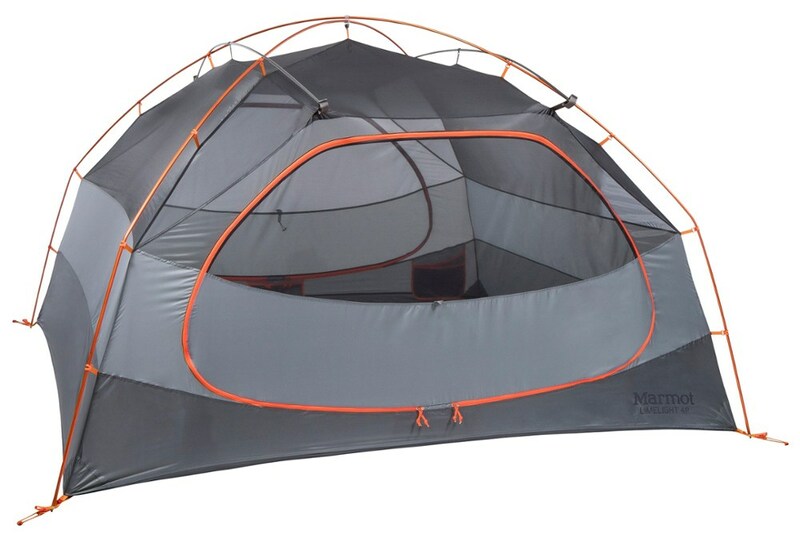 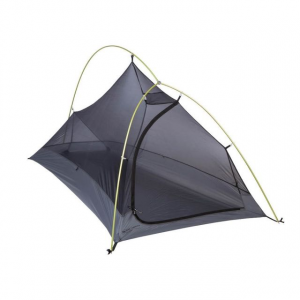 Big Agnes Camp & Hike Fly Creek HV Carbon 2 Tent - 2 Person 3 Season Gray THVFCC219. 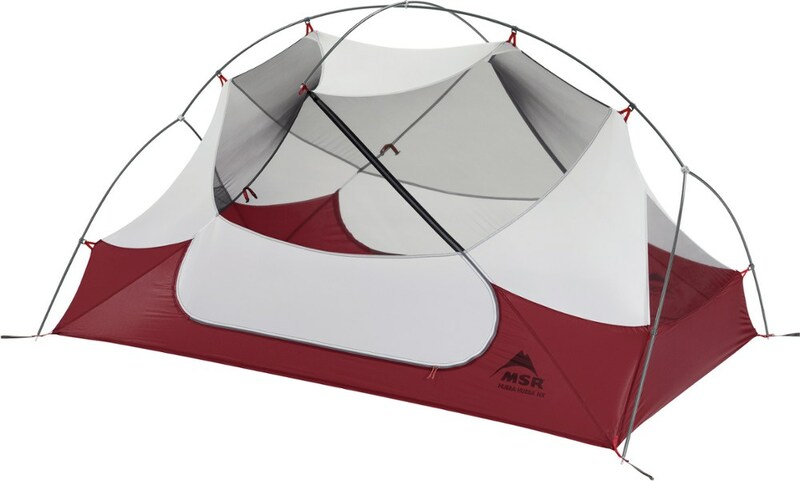 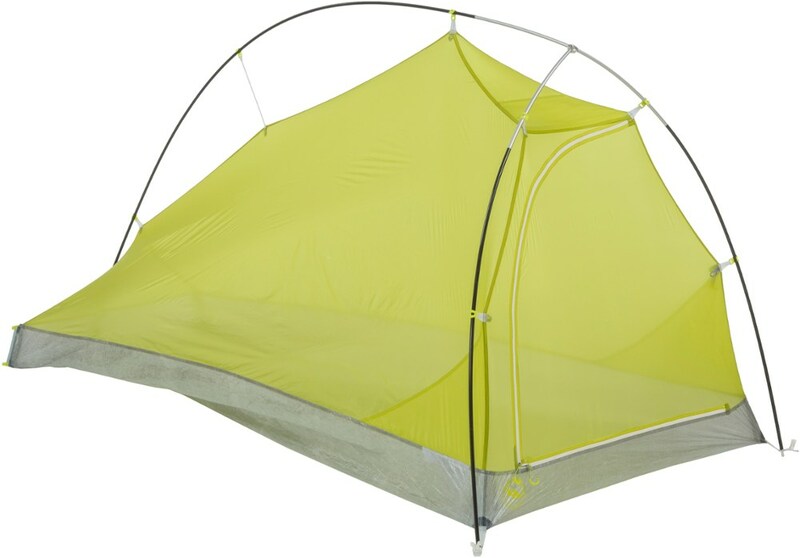 Designed not only with the lightest-weight materials available but this tent is built with Dyneema fabric - an extremely strong and dynamic fiber that is both highly tear resistant as well as fully waterproof. 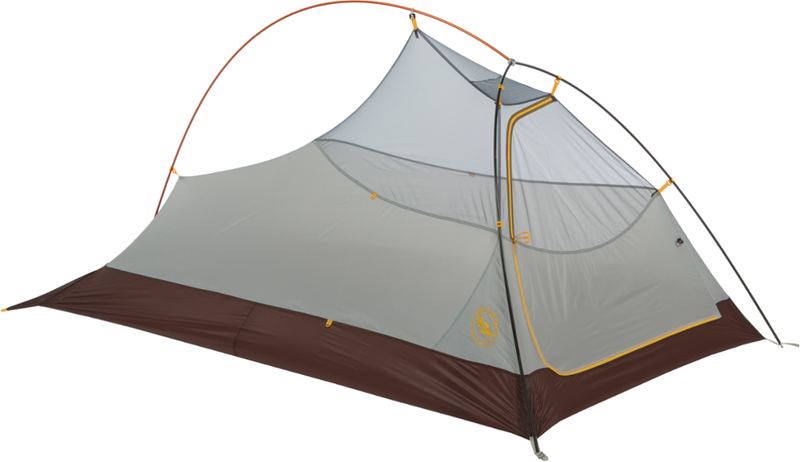 This tent is any ultralight-weight traveler's dream. 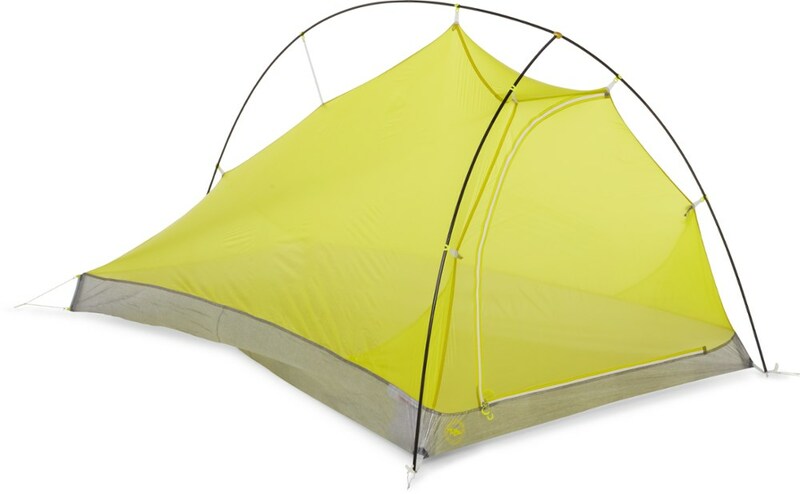 Weighing just over 1 lb., the ultralight Big Agnes Fly Creek HV Carbon 2 tent with Dyneema(R) is designed for lovers of high peaks, remote rivers and sleeping in your tent more than your bed.